The Rowley regime has spent more than $20 million of taxpayers’ funds on audits into certain State institutions while contractors are still not being paid, schools are not being completed and ailing patients cannot access the Children’s Life Fund. The Government has so far paid $18.15 million and is due to dish out another $1.97 million – at a rate of $1 million a month – in its ceaseless attempts to uncover corruption in the State sector. The sum includes $10 million by the National Gas Company, which, under the People’s Partnership Administration, had made historically high profits, much of which had been invested in the improvement in the quality of life of nationals. The Government must state whether the firm which conducted the audits has close ties to a certain high-flying Government Minister and whether there was competitive bidding in the selection of the auditing company. While the ruling regime remains preoccupied with reviewing the performance of the successful PP Administration, employees in the construction sector are being sent home because of the Government’s refusal to honour debts to contractors. 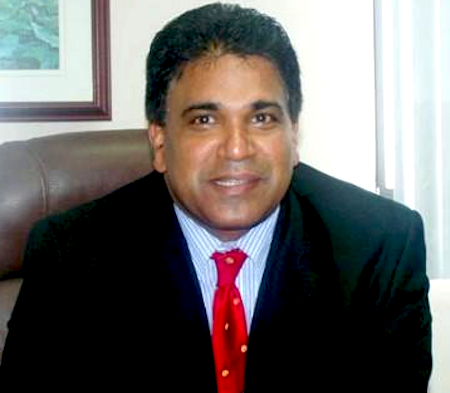 In addition, the Government is recklessly shutting down State enterprises, including Caroni Green Ltd., which was earning precious foreign exchange. The Rowley regime is focused on scoring political points while the economy is falling to shambles, unemployment and the cost of living have reached their highest rates in more than a decade and crime remains rampant. This issue further illustrates the incompetence and misguided and self-serving priorities of the failed PNM Government.